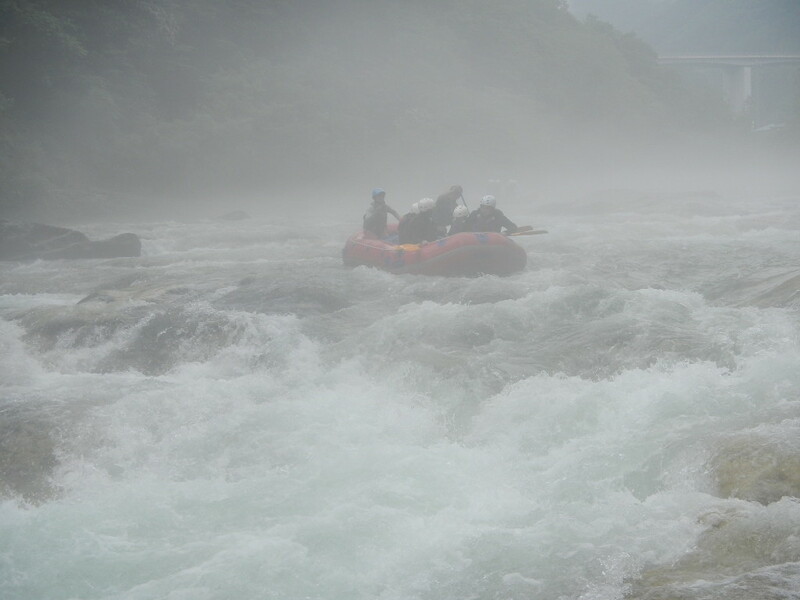 Today rafting we did feel very different because of cloud all over in the river as well. We can see just little bit what coming front of us. When we were in the big rapid with this cloudy weather, we had more fun. We enjoying weather and wave together. We saw all the time guests having amazing time and smiling. Special day in the river rafting today by cloud!!!! !